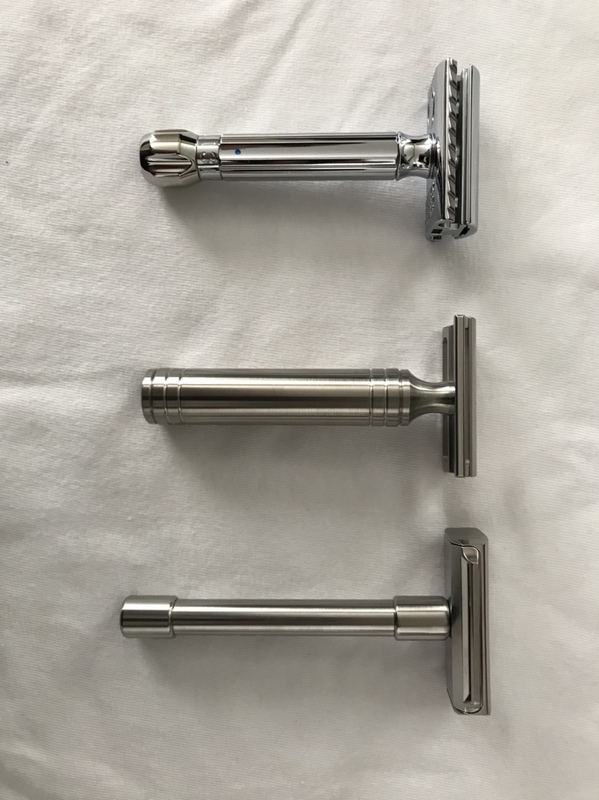 Below are a few razors I would like to sell. All of them are in mint condition. Prices include US shipping, international shipping will be at actual price which from my experience run about $20 USD. Just arrived today from Germany . 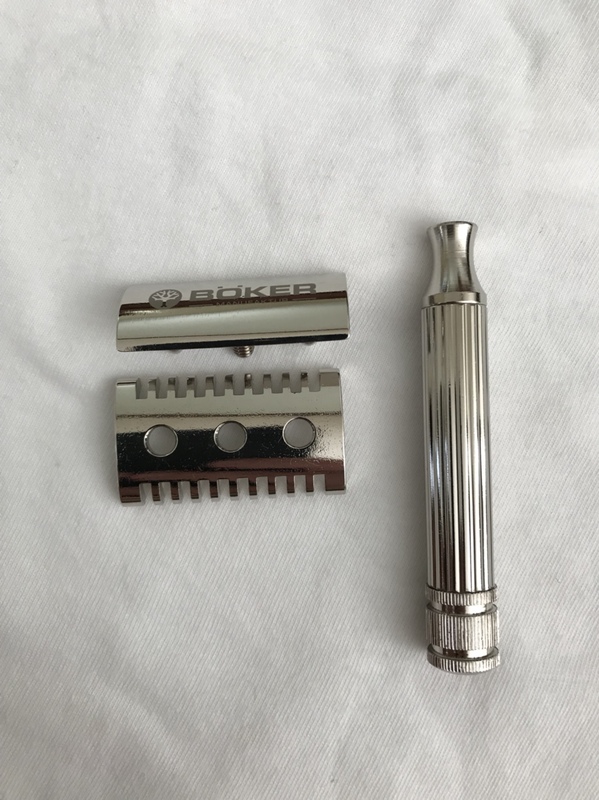 Boker open comb razor, brand new. If you have any questions feel free to ask, have a great weekend.